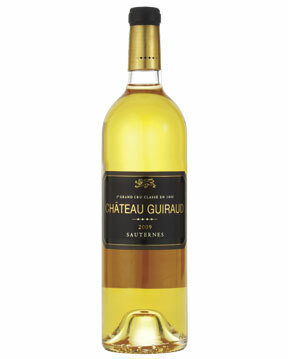 This blend of 65 percent Sémillon and 35 percent Sauvignon Blanc comes from 35- to 40-year-old vines on a 316-acre property co-owned since 2006 by Robert Peugeot (of Peugeot automobiles), Olivier Bernard (Domaine de Chevalier), Stephan von Neipperg (Canon-La Gaffelière and others) and Xavier Planty, the estate’s longtime general manager. 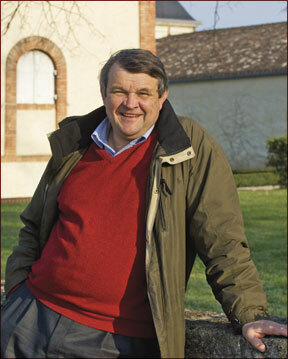 Planty, who oversees winemaking, strives for low yields; the vines usually average nine-tenths of a ton per acre, about half the legal limit in Sauternes. While 2009 was a banner year for red Bordeaux, the region’s sweet wines are impressive, too—the best vintage since 2001.